These patients can be helped. They often aren't. They often aren't, because they simply are not asked. 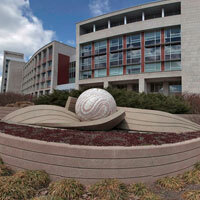 Learn what's up with SBIRT nationally and here at IU. 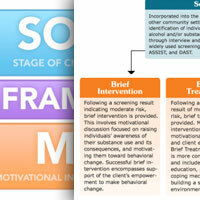 Are you ready to better help your patients? 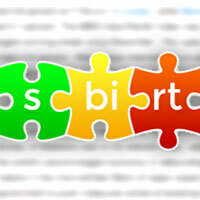 Are you ready for SBIRT? We are here to help. Because here at IU, We Ask Everyone.